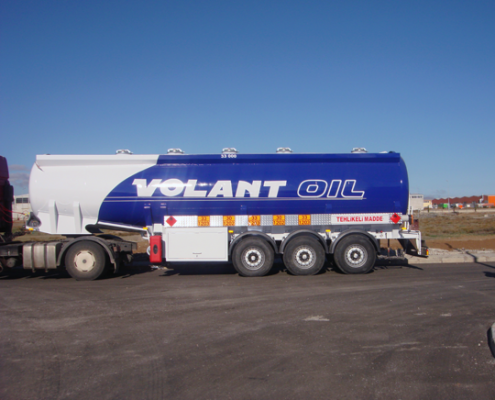 Tanker Semi Trailer for fuel oil transport designed with Donat Trailers longterm experience and engineering. 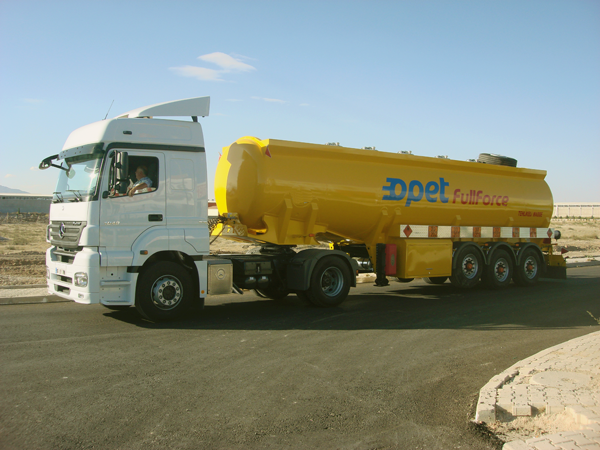 Tanker Semi Trailer capacity is around 20.000 – 38.000 liter. 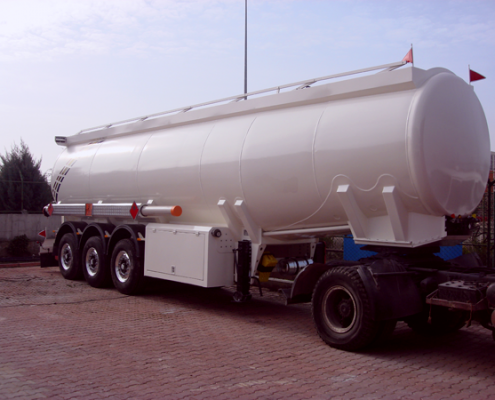 Donat can design Tanker Trailer for special purpose also. 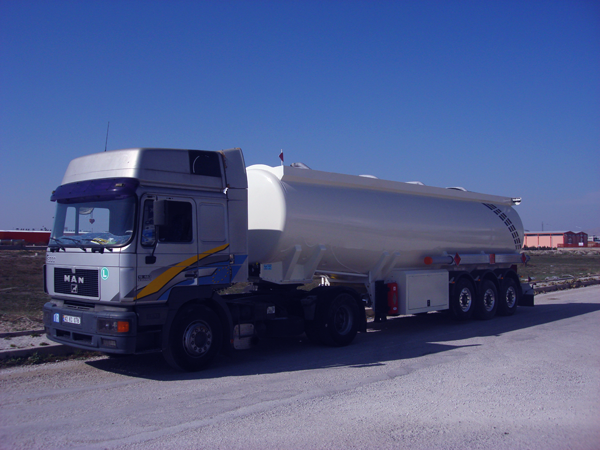 Delivery and discharge of Tanker Semi Trailer is gravity discharge or with meter. 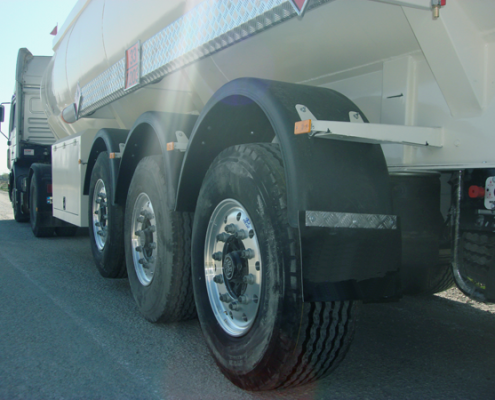 Top loading or Bottom Loading Tank Trailers has advantages. 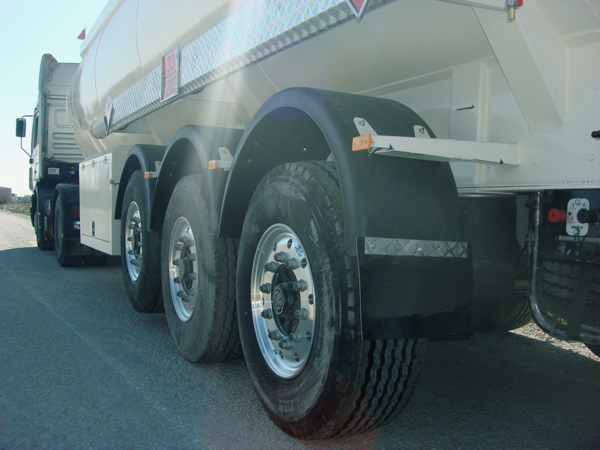 Axles: Each has 9 tones loading capacity, drum brake, air suspension or mechanical suspension. 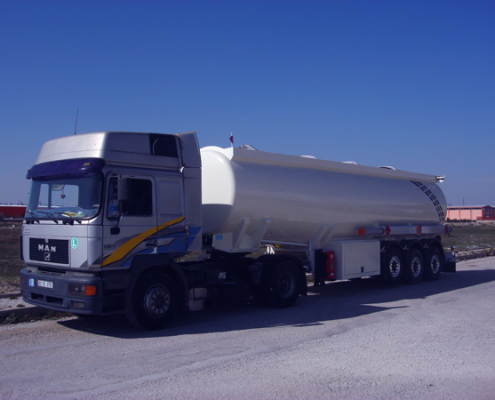 Loading: Top loading system or Bottom loading system in accordance to ADR. 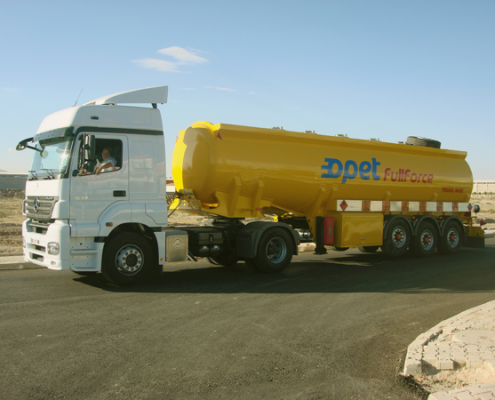 Unloading: Gravity discharge or pump&Metering system. Compartment: 1-7 Compartment in accordance customer request. 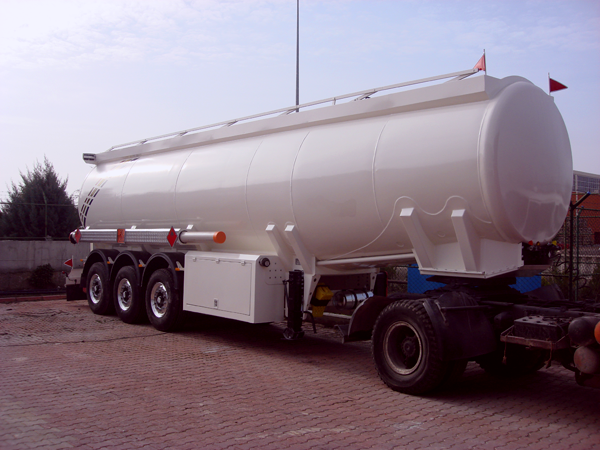 Tank Material: ST 37 Carbon steel (4 mm Tank body) or 6 mm Aluminium alloy tank material. Accessories: Fire extinguisher, cr-ni water tank, spare tire holder, spare tire, two side hose holder, delivery hose 6 m.